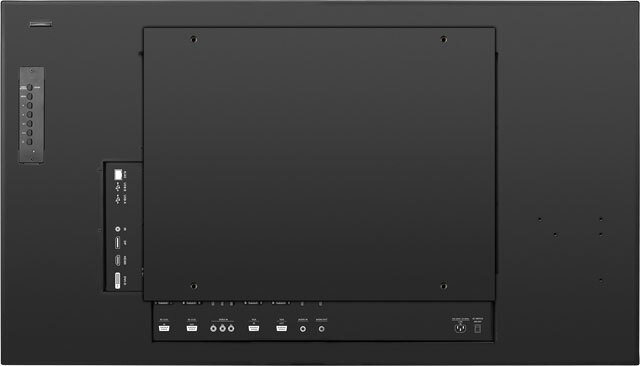 Planar PS4661T - 46in diagonal touchscreen, FHD, ultra slim, LED backlight, 24x7 reliability, metal bezel, landscape and portrait, wide array of inputs, 500 nit brightness, speakers, RS-232 and LAN control, 6 pt IR touch. 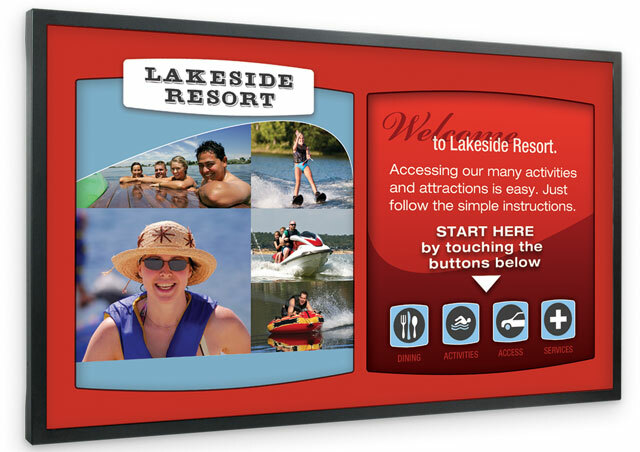 The Planar PS Series is a line of professional large format LCD displays that offer a full set of commercial-grade features with superior visual performance that is well-suited for demanding digital signage and corporate environments. Ranging in size from 46" - 82", the Planar PS Series features models available with media playback, interactive touch and narrow bezels. Engineered from the ground up for extended commercial use, each Planar PS Series model is recommended for up to 24x7 operation and comes standard with a durable metal bezel. 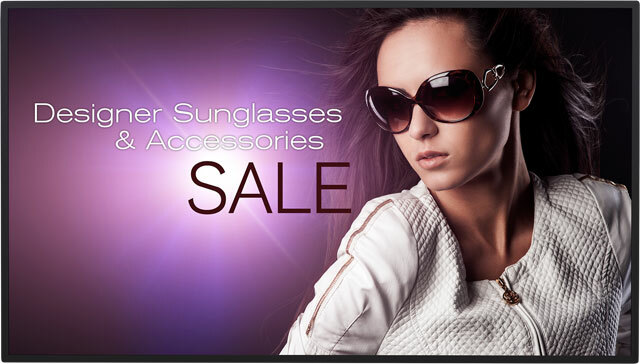 At double the brightness of standard televisions, the Planar PS Series displays vibrant images and messaging that will captivate the attention of any audience. 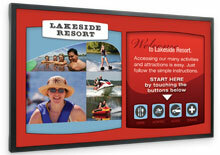 Extends standard 3-year warranty to a total of 5 years on 70" PS-Series models. Extends standard 3-year warranty to a total of 5 years on 65" PS-Series models. Extends standard 3-year warranty to a total of 5 years on 55" PS-Series models. Extends standard 3-year warranty to a total of 5 years on 46" PS-Series models. The Planar 997-7655-00 is also known as 997-7655-00	or 997765500	.